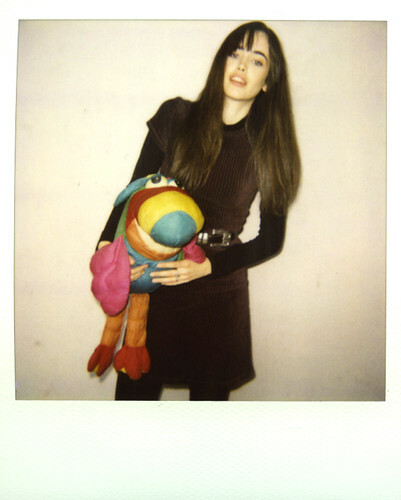 Also, Mister Wubba’s Polaroid page was updated with lots of new faces. This entry was posted in Art, Family, Fashion, Meowzas by Meowzas. Bookmark the permalink.